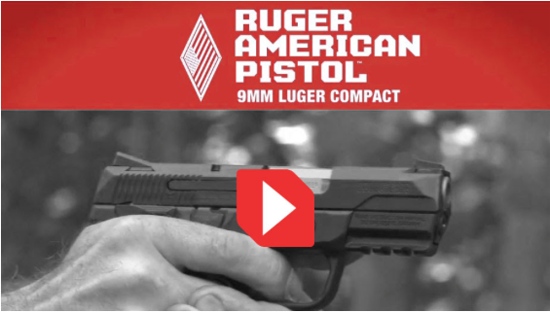 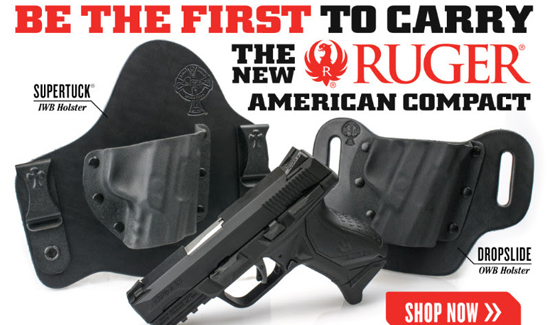 On Thursday of last week, Ruger announced the latest addition to their arsenal with the all new Ruger American Compact. 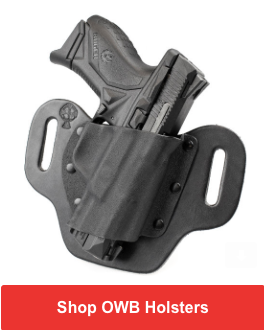 The compact version combines all of the great features of the full size, but with the compact size desired for daily concealed carry. 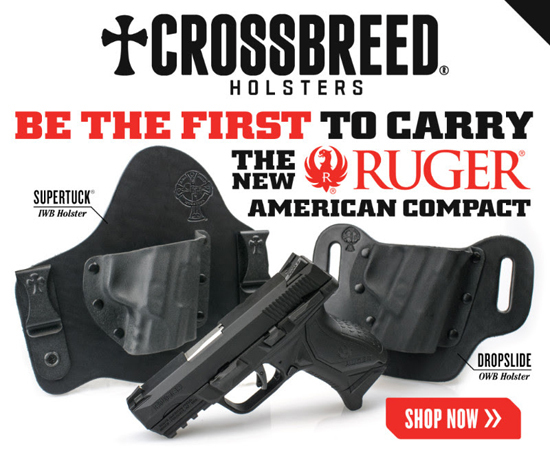 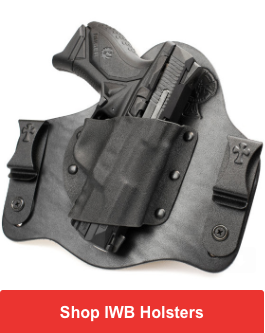 Working closely with our friends at Ruger, CrossBreed® was able to develop an outstanding fit prior to the release, making us one of the first on the market with available holsters.